A list of useful resources, including those in Macclesfield, which you may find of interest. With Northern offices in Macclesfield Sara Moore, the Economic historian, has just launched her new website for her controversial publication: How Hitler came to Power which looks at the rise of Hitler. The book also covers the causes of the Great Depression. For more information view Sara’s How Hitler came to Power website. AMAS sell diet products in the supplement market. Adios is a new diet pill on the market in the UK. You can read reviews of adios diet pills. at DPR who also rate AMAS product highly. 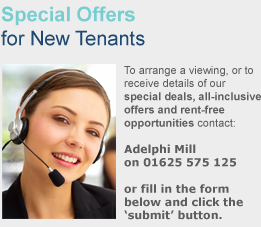 Adelphi Mill Provide office space to businesses of all sizes in the Macclesfield area. 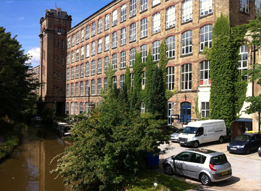 If you are looking for short or long-term office space for your business why not give us a call or look at the available office space on our website? Our on-site team are always happy to help.